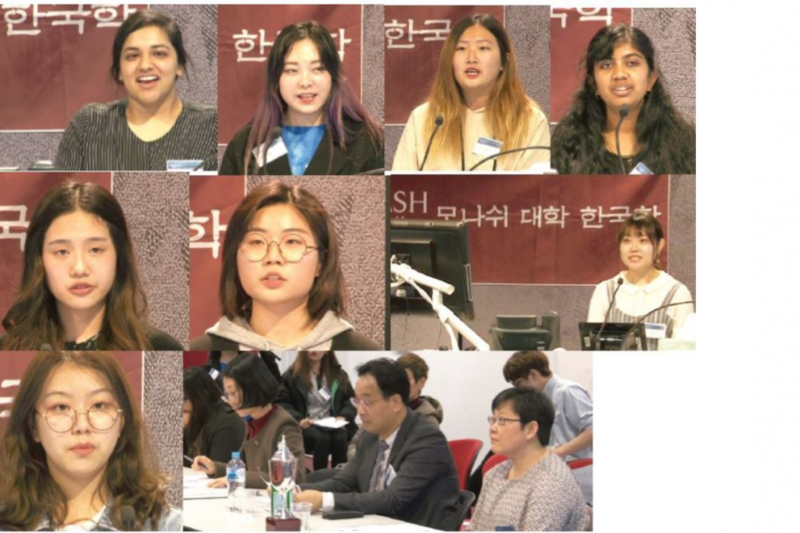 The aim of the competition is to encourage the study and appreciation of Korean language and culture within the Melbourne and metropolitan area, and also foster collaboration between local Korean language educationalists. There were a total of eleven candidates competing in three levels of linguistic experience. The event was opened by Mr Sunghyo Kim, the Consul-General of the Republic of Korea. The judges were Ms Kyeung-ja Son, Korean Consul, Republic of Korea Consulate-General of Melbourne, Dr Sungsik Park, Head, Korean Language School of Melbourne, Dr Eun Lee Jeong, Former Head, Korean Language School of Melbourne. The winning candidates were selected on the basis of their presentation skills and linguistic competence. The 2018 overall winner was Zhihao (Momo) Chen, and she won the top prize of $1500. The three runners-up prizes of $250 were awarded to Anna Giang, Cheyenne Lim and Danae Smith. Congratulations to everyone who took part!